Simmons Feed Ingredient's leadership team draws on decades of experience across industries to guide our company and support our customers' strategic goals. James Smith, Executive Vice President of Simmons Feed Ingredients, has over 30 years of operations experience and has been with Simmons for 15+ years. In his previous role, James was the Sr. Vice President for Prepared Foods Operations. In his current role, he works closely with the procurement team to secure a dependable supply of competitively-priced raw ingredients for all of Simmons’ rendering and wet pet food ingredient operations. He also works closely with SFI plant operations and sales teams to provide exceptional customer service and growth. James holds a B.S. in Agricultural Business from Arkansas Tech University and serves as a commissioner on the Arkansas Poultry and Livestock Commission. 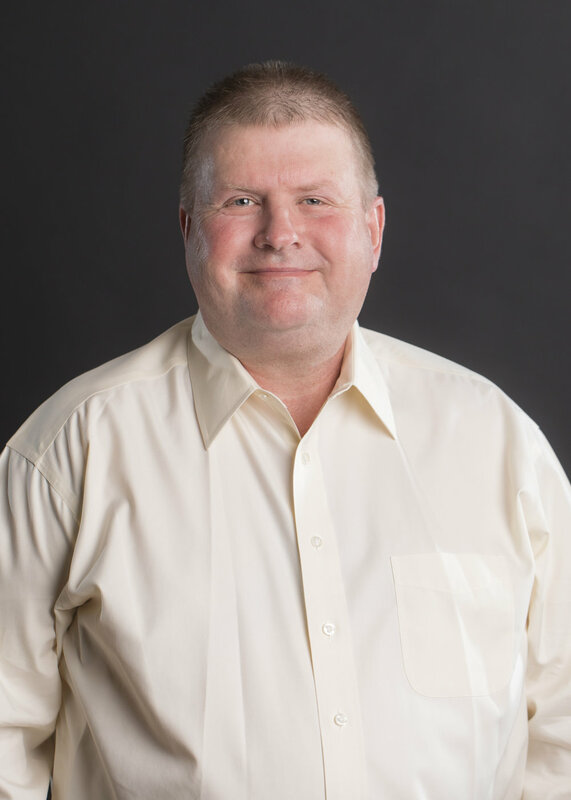 Jon Patey, Director of Sales for Simmons Feed Ingredients, has over 25 years of sales and marketing experience and has been with Simmons for 15+ years. In his role, Jon manages existing and new SFI Wet Supply customer accounts. He holds a Bachelor’s Degree from Salisbury University in Salisbury, Maryland. Bob Ames, Sales Manager for Simmons Feed Ingredients - Dry, has over 20 years experience in sales and has been with Simmons for 13+ years. In his role, Bob handles the sales of meals, fats and palatants for Simmons Feed Ingredients. 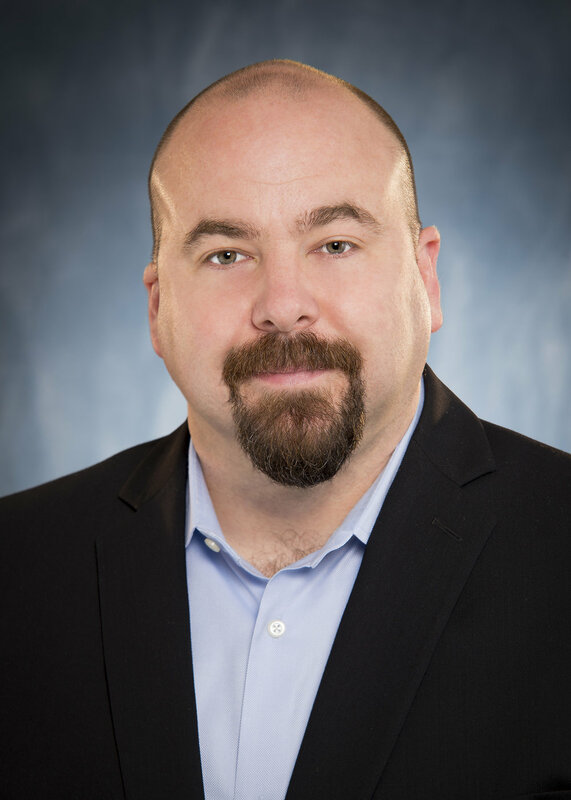 Brett Zaloudek, Director of Logistics and Transportation for Simmons Feed Ingredients, has over 18 years experience in logistics and has been with Simmons for over a year. In his role, Brett is responsible for identifying and implementing logistics solutions, directing two private fleets, and developing strategy of cold storage and warehousing operations. He holds a Bachelor’s Degree from John Brown University in Siloam Springs, Arkansas.